Feeling reflective at the end of a week off dance classes. It has been a very busy time with 4 different dance shows in 4 weeks! Each one has been a reminder of how dancing together can be a powerful community builder. I am proud to have been involved in all these events which have brought people together and created such joy. Big thanks to the teams behind Energise 2019, CUTAZZ Flare '19 and the Comberton Dance Share for their hard work and for the warm welcomes. And of course I couldn’t be prouder of our very own Mosaic Dance community. Mosaic Dance is 20 years old later on this year! All those years ago I chose the name Mosaic because I wanted to convey the idea of a dance school where every single person felt they were an important part of a big picture. 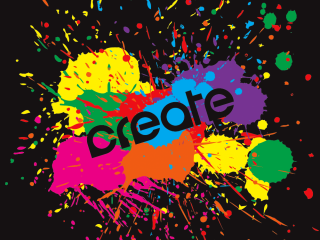 I am very grateful that , over the years, Mosaic Dance found its home in two wonderful communities who fully embraced this ethos and WOW you’ve created some beautiful pictures! Reminder: no Thursday dance classes this week. 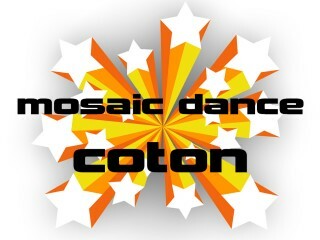 Mosaic Dance is a community dance organisation, leading creative dance classes since 1999. The focus of our classes is on developing dancers’ self esteem, creativity, dance technique and most importantly unlocking their enjoyment of dance and movement, which will hopefully stay with them for a lifetime. © 2019 Mosaic Dance All Rights Reserved.